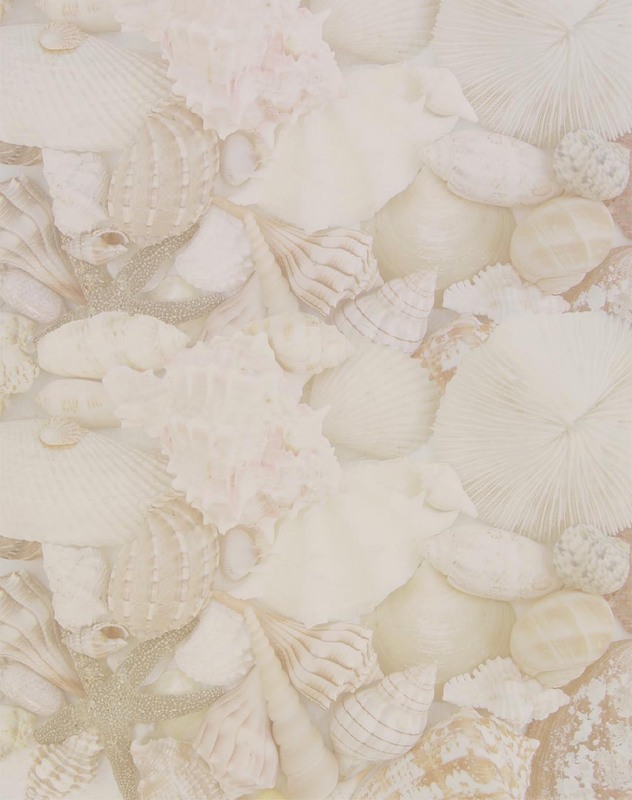 SEA SHELLS ETC. 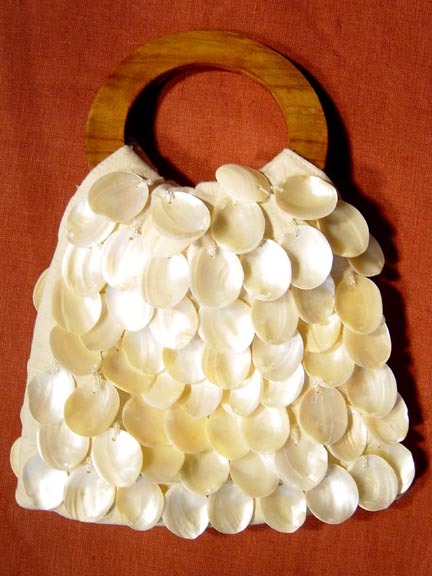 presents sea shell and ocean accessories and gifts. MAKES A FASHION STATEMENT AND IS A WORK OF ART !